Being in the market for a laptop upgrade, I’m constantly scouring the internet to find the best portable, featherlight ultrabook out there – with an ever changing market making it an almost impossible task. Just as I thought I’d nailed down my decision, Computex came along last week – bringing with it a whole bunch of reasons to wait until Windows 10 is out. If you haven’t been keeping an eye on laptop releases this year, you may have missed the winner of countless CES 2015 awards. The Dell XPS 13 made waves with it’s 13′ borderless display, backed up by some powerful hardware and a competitive price to boot. 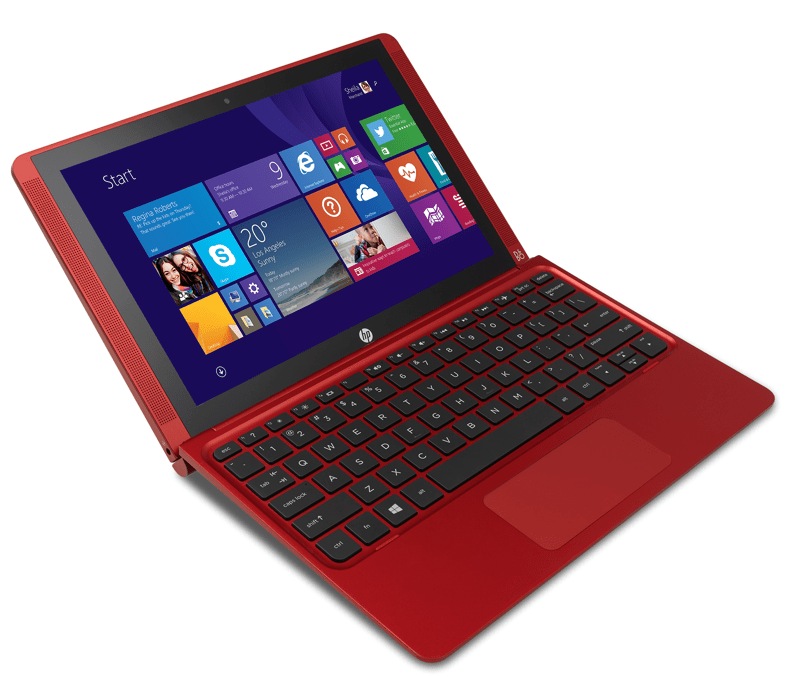 It’s what makes it the best Windows ultrabook on the market now – a title that its bigger brother might try to claim. The Dell XPS 15 is everything you loved about the 13, but now in a bigger body. The 15′ screen still takes up less retail space than others in its class (thanks to those non-existent borders again), and couples it with a full-sized HDMI port, a carbon fibre finish and a brand new USB Type-C port. All of which may or may not accompany a 4K screen as a standard (it was an optional upgrade on the 13). Under the plastic finish lies an Intel Atom Cherry Trail processor, coupled with a suspected 2GB of RAM and 32GB of storage Like I said, ultraportable and super affordable, so don’t expect top of the range performance here. You’ll also get a USB Type-C port and even a full sized regular USB 3.0 slot – which is magic on the thin body. 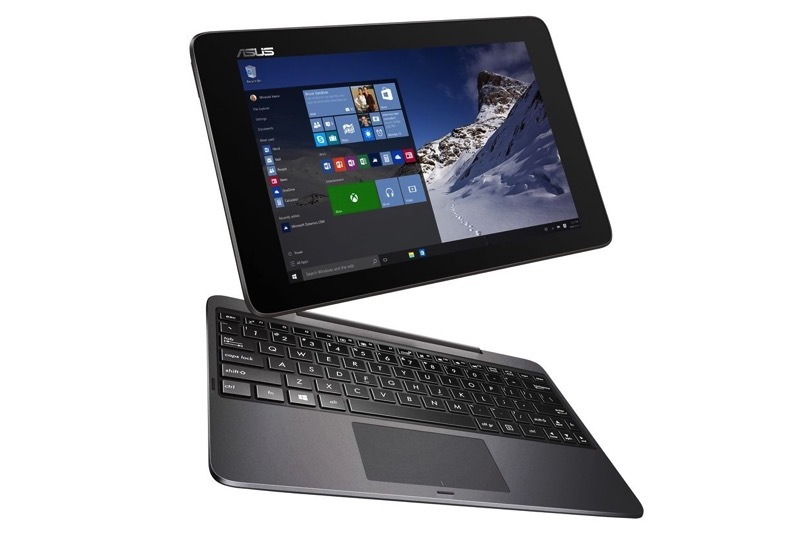 Sticking with ultraportables, Asus revealed an update to their rather successful line of Transformer Books, with the T100HA packing a lot of value into a small product. The tablet now magnetically attaches to the included keyboard, meaning less fiddling with a flimsy latch. This hybrid successor is 20% thinner than the previous attempt, and weighs just a touch over the new ultra-thin MacBook – but at a fraction of the cost. The suspected $350 retail price scores you a 10.1-inch 1280 x 800 IPS screen, quad-core Intel Atom, 4GB of RAM and 11 hours of battery life. There’s also a USB Type-C port and 128GB of storage on the base model – which makes a rather resounding value statement on its own. 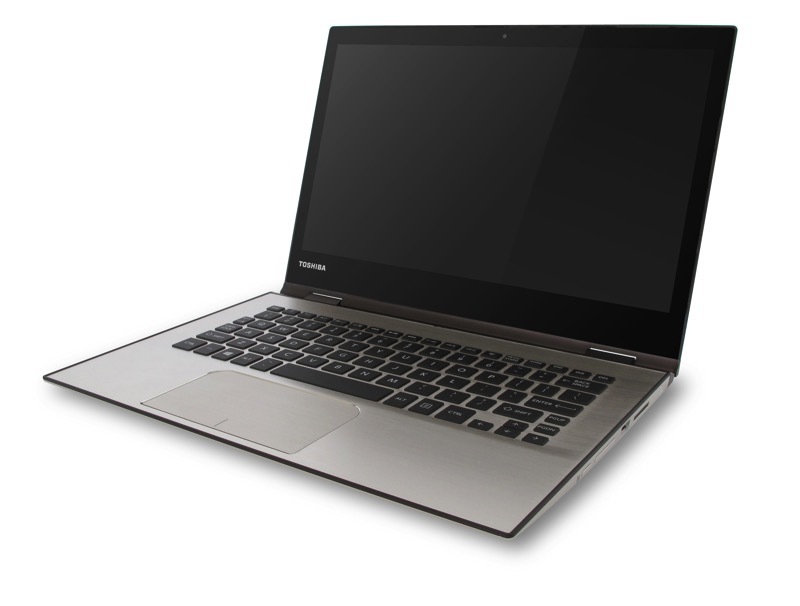 Toshiba wasn’t too keen on being revealing with their new laptop, but multiple sources managed to scrap together some credible information bout their suspected new laptop. Keeping with the trend of recent ultrabooks, their new product is suspected to be a 4K, 2-in-1 laptop/tablet hybrid, with hinges that will allow you to “Yoga” the devices in various ways. 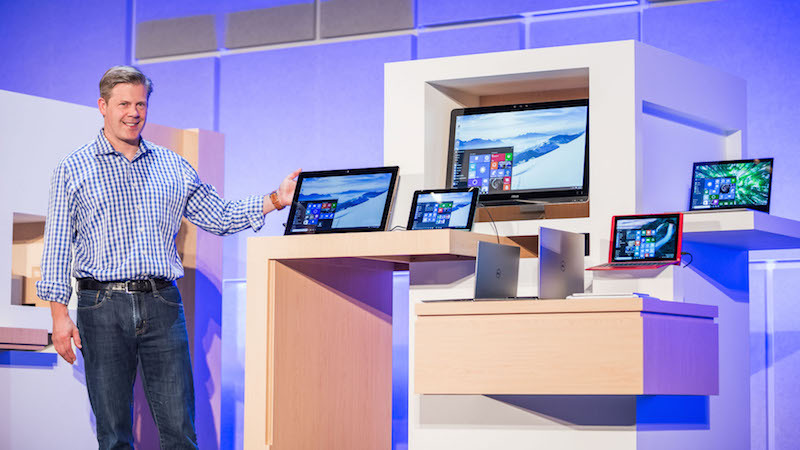 The laptop will also reportedly feature Microsoft’s new face scanning security, named Windows Hello. So instead of using a written password, you can now log into your machine by just staring lovingly at the webcam. Software not too dissimilar to the way Kinect does it with the Xbox One. The closer we get to the launch of Windows 10 (and shortly afterwards), you’ll start seeing more and more OS ready devices starting to hit the market, as many consumers look for early upgrades. These take a while to reach local shores (and cost a lot more when they get here), so it’s best to start deciding and planning things now if you’re in the same boat as me. 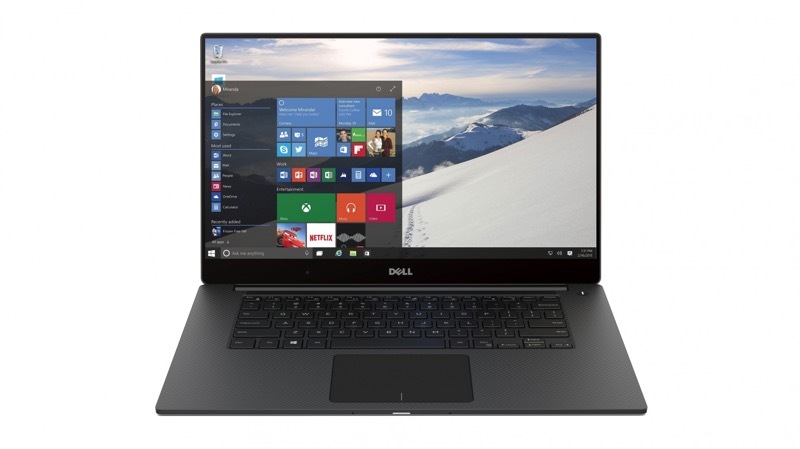 Personally, the Dell XPS 13 and HP Spectre x360 still act as the cream of the ultrabook crop.